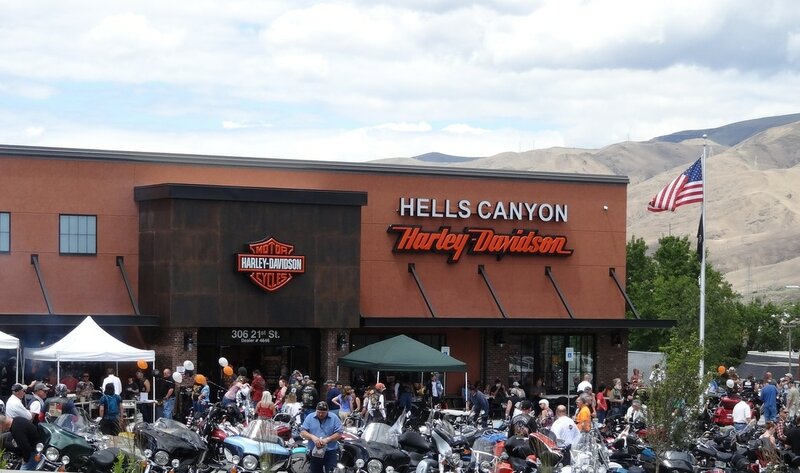 Join us as we head down to Lewiston where we are going to help Hells Canyon Harley-Davidson party! Lunch is provided and we will be there in plenty of time to watch/participate in some bike games and prize giveaways! There is also live music and microbrews.